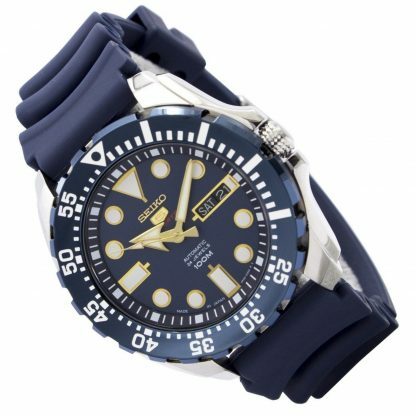 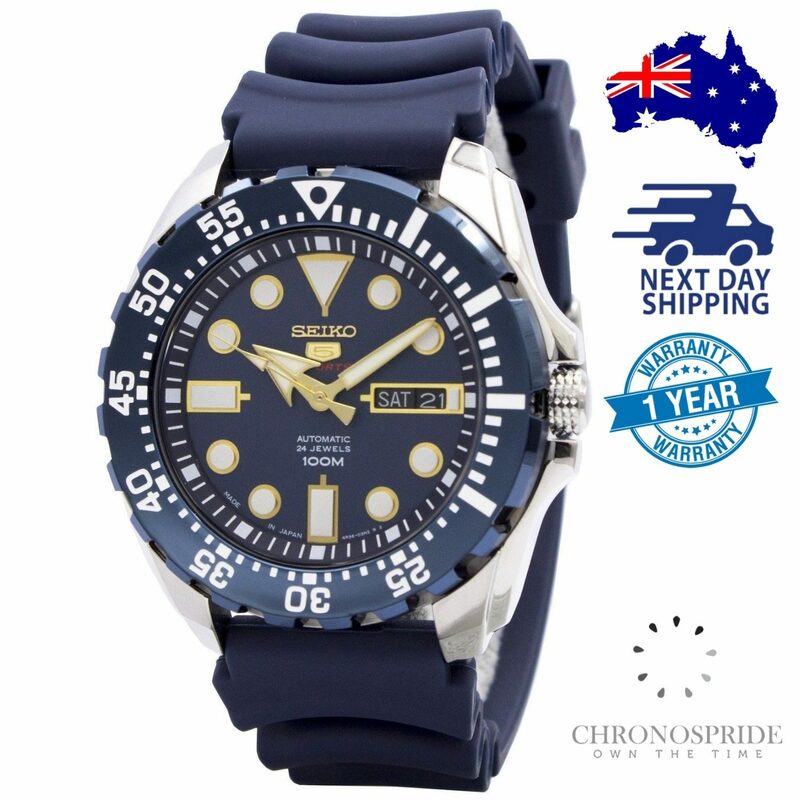 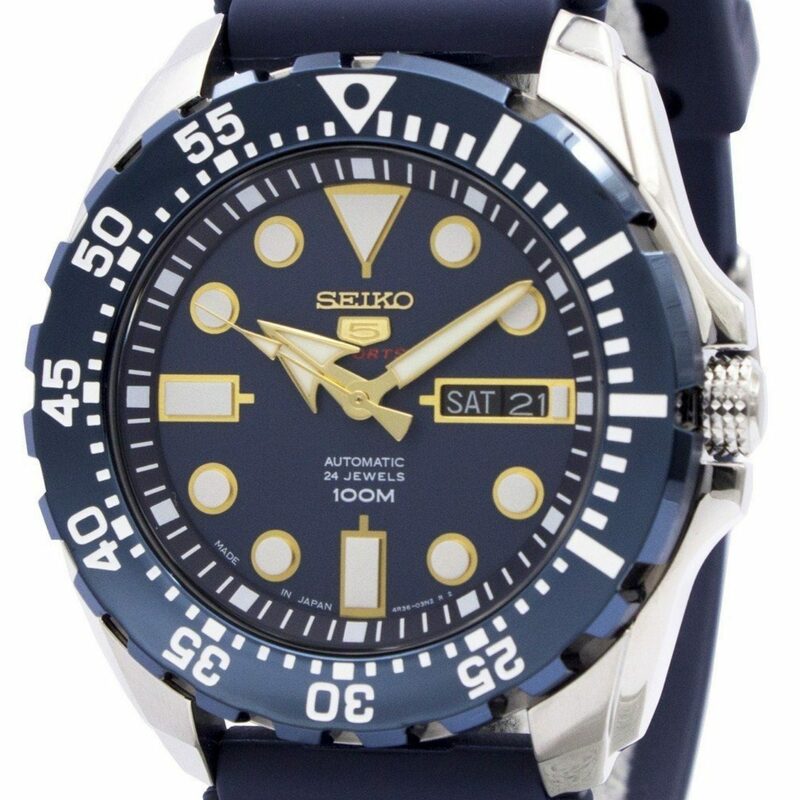 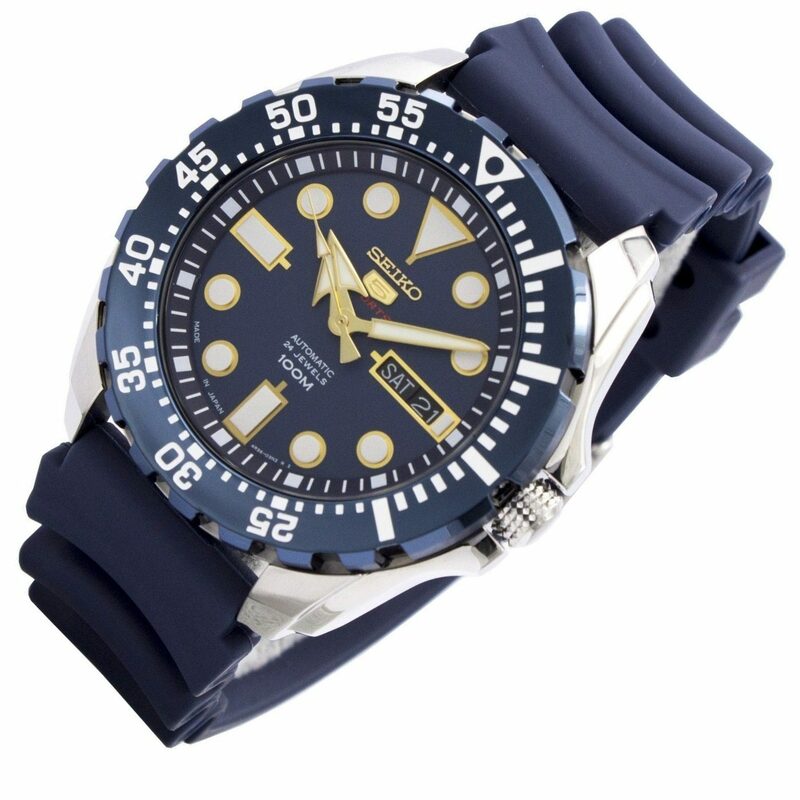 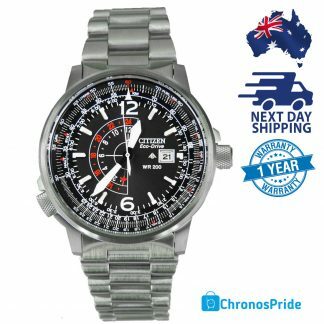 The Seiko SRP605J2 “New Monster” is a Japan-made 44mm men’s automatic watch with a stainless steel case and a blue analog dial protected by hardlex crystal. 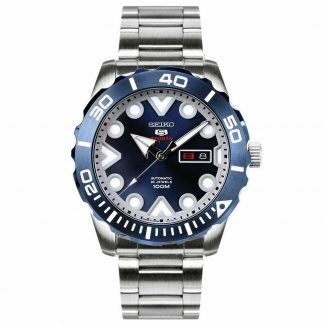 It uses a 4R36 caliber self-winding mechanical movement that can be manually wound and hacked (the second hand stops when the crown is pulled out). 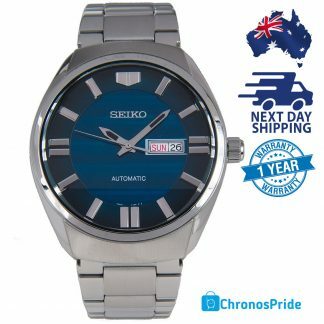 It ticks 6 times per second which gives the second hand a smoother movement than quartz watches which tick once per second. 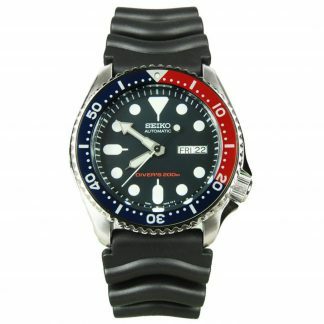 The watch should run for up to 41 hours when fully wound and will self-wind when moved. The case of the SRP605J2 measures approximately 44mm wide (not including the crown) by 13mm thick and is water resistant to 100 meters. 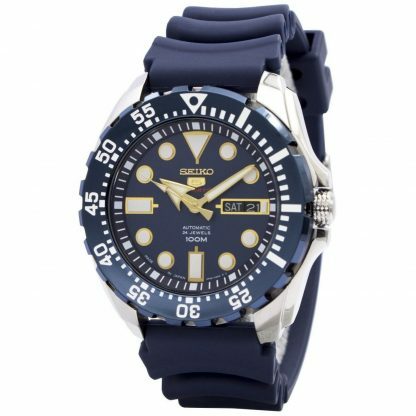 This should be sufficient for splashes, rain, baths, showers & swimming (shallow diving) but is not recommended for scuba diving. The crown does not screw down which increases the risk that it could be pulled out accidentally while under water. 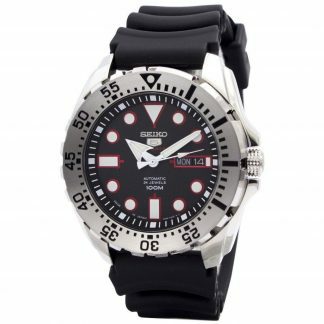 The stainless steel bezel shows minute numbering and can be rotated. 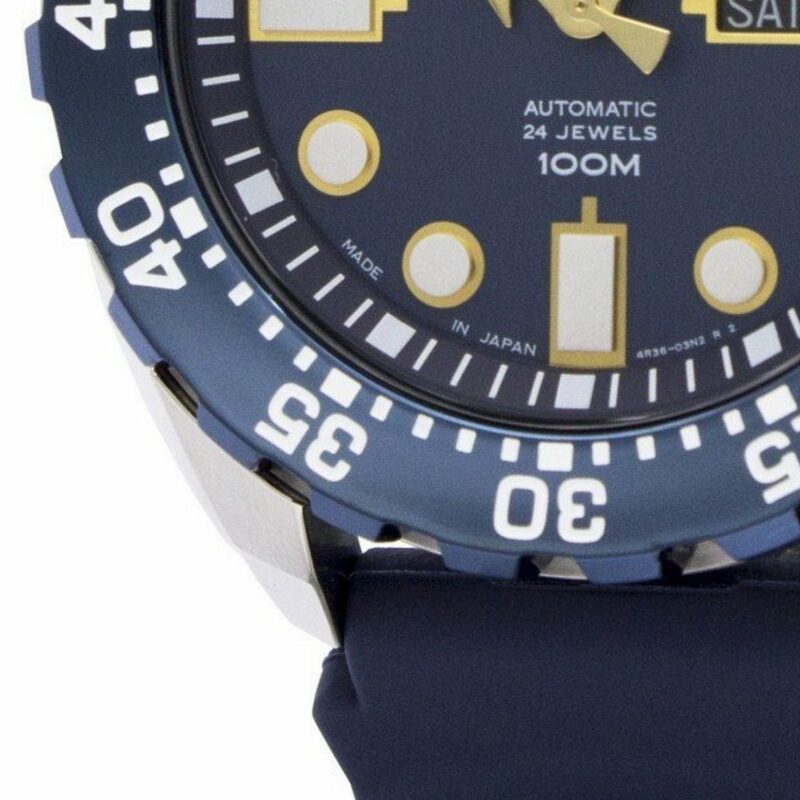 The gap between the lugs is 22mm and the bracelet band can be adjusted to fit using a link removal tool or removed using a band removal tool to be replaced with another band.